The All-In-One page to submitting forms! Submitting Forms just got easier! 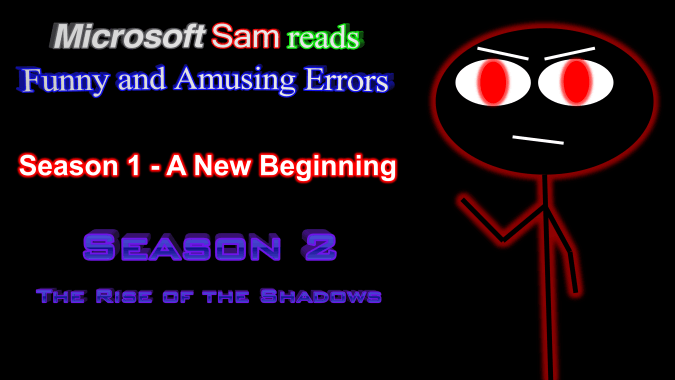 Go ahead and click on one of the submit buttons for on what you're submitting for. The URL Form for FaAE. All you need to do is head to atom.smasher.org and generate an error! The Custom Form for FaAE. Choose an Operating System. What icon? How many buttons? Suggest a game for Mac Alex to play/rage on! 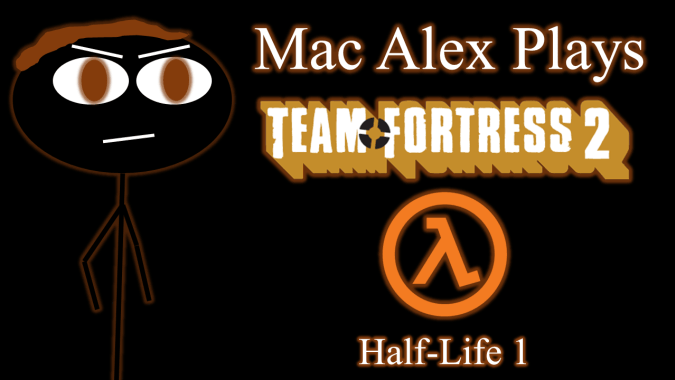 If the game is sufficient enough, Mac Alex might play it.